It is important for many families to find the best organic baby food for the best price. A lot of eco-conscious families have been negatively affected by the recession and it can be difficult for them to stick to purchasing organic and earth-friendly products since they tend to cost more. And when it comes our children we all really want to get them off to a healthy start in life by feeding them organic baby food. Organic baby food is chemical and pesticide free, which is obviously better for babies delicate system and it is also better for our environment. So what is the best organic baby food for the best price? My baby girl loves Safeway’s O Organics line of baby food, and so do our wallets! The best organic baby food for the best price is definitely O Organics Baby Food. O Organics is a part of Safeway grocery store’s organic food line. There are over 1775 Safeway stores in the United Stated and Canada. Other stores under the same ownership as Safeway that may be in your area are Vons, Randalls, Tom Thumb and Genuardi’s, and they all carry the O Organics line of baby food. O Organics baby food is USDA certified and will save you $.15 on every 4 oz jar of baby food compared to the major brands of organic baby food, making the brand the best organic baby food for the price. A savings of fifteen cents may not seem like much, but if for example you were to feed your baby 4 oz. of baby food four times a day you would save over $400 a year by buying O Organics baby food! Even families that don’t need to watch their spending would find those savings appealing! The change adds up quickly considering how much food quickly growing babies consume! 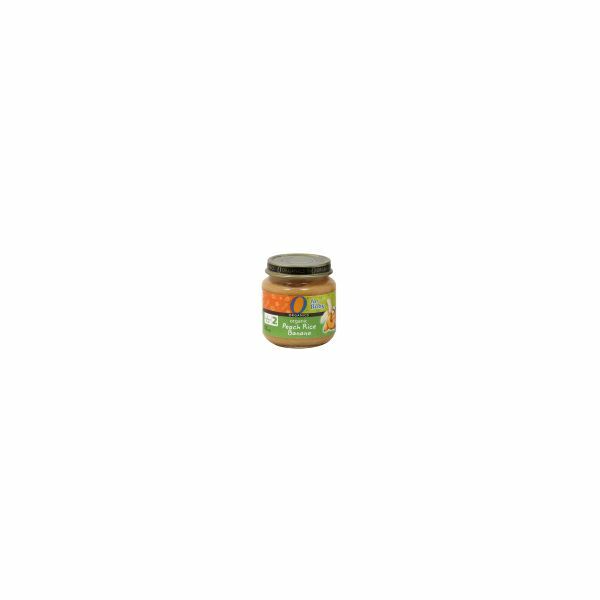 They have a wide variety of organic baby food and have first, second and third stage organic baby foods for you to choose from. You can also order O Organics baby food online to make it even more convenient. However, keep in mind that there’s a delivery fee of $6.95 for deliveries that are at least $150. Organic baby food is the best thing for your baby and our planet. Your purchases as a conscientious consumer go a long way towards improving both your families health and our planets health as well. It feels good to make smart purchases. Many companies like Safeway have recognized the need to make products that are eco-friendly yet affordable. When choosing the best organic baby food for the best price head over to your local Safeway and buy some of their yummy, nutritious and cost-friendly brand of organic baby food, O Organics!